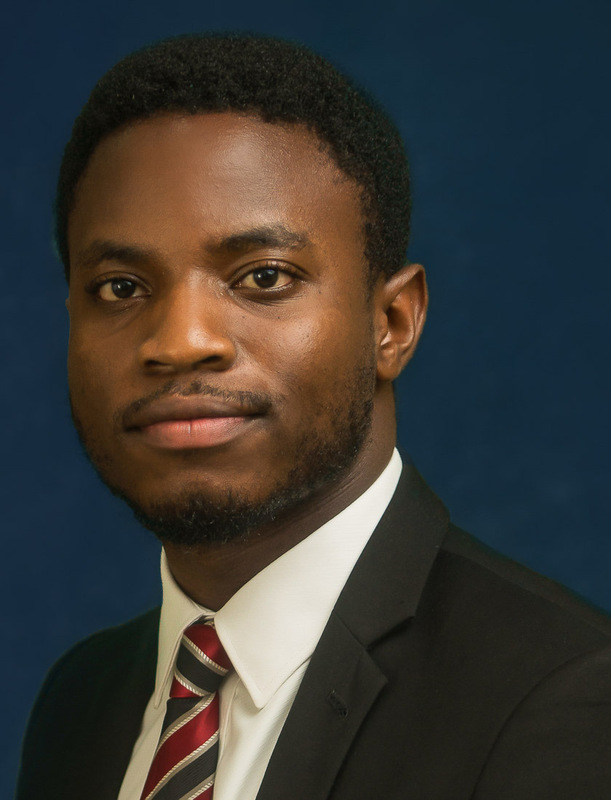 Fikayo is a highly dedicated and enthusiastic team player with a keen interest in diverse areas of law. An astute professional, he combines his knowledge, intuition and attention to detail to deliver quality solutions tailored to meet clients’ needs. He was one of the participants in the second edition of the “B&I Suits” Program.